Google recently announced Enhanced Campaigns, which is the biggest change to come to Adwords in a long time. The news has been accompanied by concern and uncertainty for both advertisers and agencies alike. To help demystify the new updates, we have outlined the most important enhancements and provided guidance on the actions you need to take. 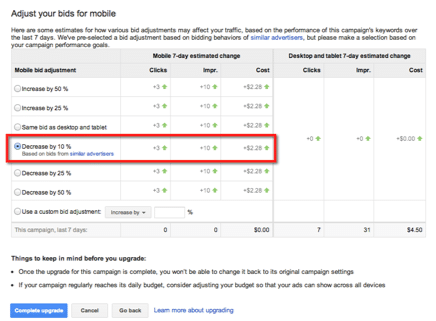 Google Adwords Enhanced Campaigns is the latest attempt for Google to capitalize on the increasing shift toward mobile use. Google’s declining search revenue is due mostly in part of mobile’s increasing share of search impressions and their inability to monetize devices beyond desktops/laptops (see Google’s stats below). Campaign structure will be altered to enable targeting across laptops/desktops, tablets and smart phones within a single campaign. Google is enabling more powerful bidding improvements to manage your bids seamlessly across locations, times and devices. In addition, ads will be optimized by varying user contexts. This includes showing either a mobile or desktop ad, sitelink, app or other extension based on the user context and device. Lastly, reporting will now include new conversion types such as app downloads and access to detailed call reports (manually dialed calls will no longer be billed). The biggest change that will affect most advertisers is the need to merge existing Desktop and Mobile campaigns since the device targeting will automatically default to ‘All Devices’ this summer. As you can see in Figure 1A, Google provides you with Mobile device Bid Adjustments, -10% in this example. This change limits your ability to target by device, but at the same time has eliminated the need to duplicate desktop campaigns for mobile device campaigns. Based on the size of your campaigns, Google has provided several flows that can assist you with the upgrade process. One of our favorite changes include the level of reporting. Google will provide the ability to measure manually dialed phone calls and app downloads as conversions. This changes the landscape for advertisers who track both online conversions and phone calls but had to create custom reports to have both conversion types combined for more accurate views of their efficiency. Advertisers will need to adapt to the differences in performance across devices using bid adjustments at the campaign level. As you can see in Figure 1A, Google provides you with Mobile device Bid Adjustments, such as -10% based on bidding behaviors of similar advertisers in this example. This change limits the need to segment campaigns by device; however, also limits your ability to take device specific actions. As previously mentioned, advertisers have more flexibility and reporting within enabled Enhanced Campaigns. Ad extensions now can be associated to an ad group (versus a campaign), reported on individually, and be scheduled to only run during specific times. For example, pausing phone extension after business hours. A few big changes around desktop and tablet manually dialed phone calls are going into effect. First, phone calls will now be free and can be included as a conversion goal in your reporting. Second, no longer will you need to adjust call metric bids to increase the likelihood of serving your phone extension-enabled campaigns ads with phone call extensions. Google’s changes are spurred by the need to adapt to the increase in mobile usage. Google will surely benefit financially from these changes; however, advertisers and agencies benefits may not be realized for some time to come. Since the changes are inevitable, we recommend to begin planning the transition of your campaign structures now. Google has been known to extend deadlines (in this case, the current deadline is June/July 2013), but the sooner you begin migrating your account(s) to the new format, the sooner you can receive the benefits and gain insight on the effects of this change. Never hurts to be an early adopter in paid search! Brian is the Director of Search Marketing at Blast Analytics & Marketing. He has been leading teams of Search Marketers throughout the country for over 6 years. 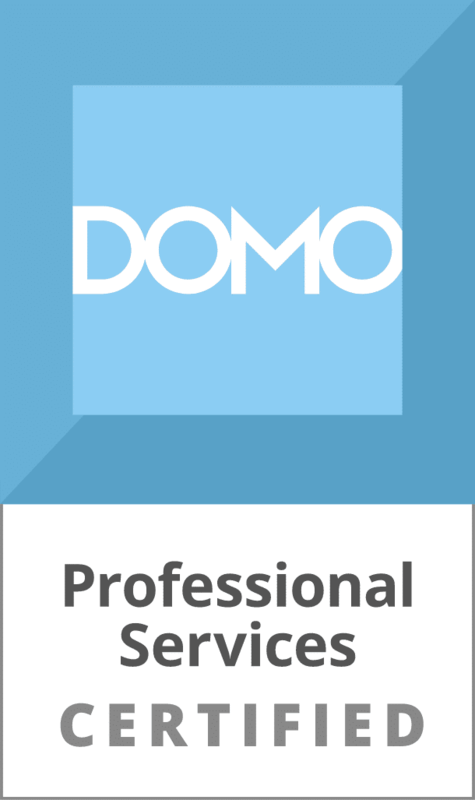 His client experience includes SMBs, Health Care, Hospitality, Finance/Insurance, B2B Software, eCommerce and Education. Add Brian to your circles on Google+ Brian has written 2 posts on the Web Analytics Blog.